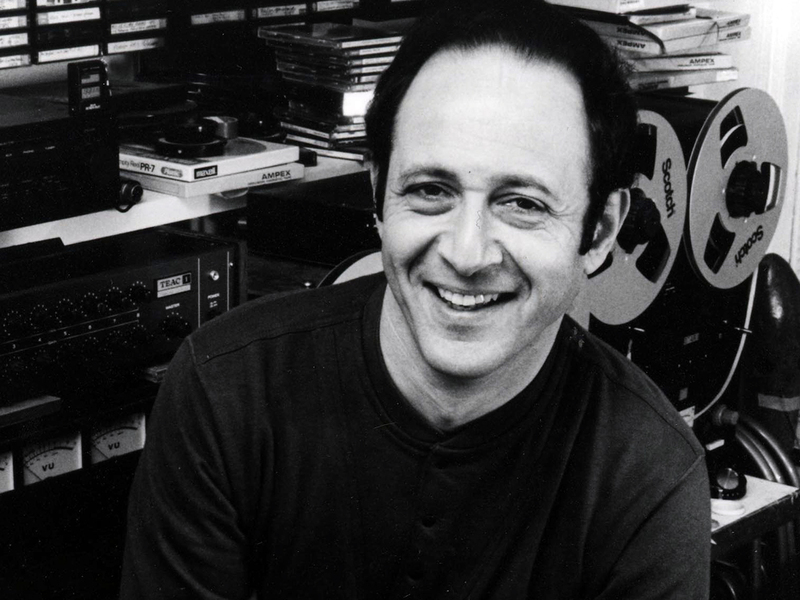 First Listen: Steve Reich, 'Double Sextet, 2x5' The composer's innovations have been distilled and polished to a new, compelling sheen in the Pulitzer Prize-winning Double Sextet and the new, rock-inflected 2x5. Hear both works here until they're released on Sept. 14. The new CD of music by composer Steve Reich pairs the Pulitzer Prize-winning Double Sextet with the rock-inflected 2x5. Steve Reich's provocative brand of music-making has been accused of many things, but the tag "minimalist" has had the most staying power. It's a term that Reich has never embraced himself. The upcoming release of his 2009 Pulitzer Prize-winning Double Sextet and the even more recent 2x5 ought to go a long way toward putting that label to bed. Scored for two sextets of piano, vibraphone, cello, violin, flute and clarinet, Double Sextet mixes brief motives of rhythmic intensity with Reich's signature brand of pulsing groove — but there's so much more. Reich's innovations across the decades seem to have been distilled and polished to a sheen not heard in his music before now. Double Sextet requires a house-of-cards balancing act that places severe demands on the players; those demands are met with ease by the masterful Eighth Blackbird, the ensemble which commissioned the work. The playing demonstrates such confidence that the listener can slip easily into the dynamic flow Reich surely envisions. Just when a nice bow might be tied around Reich's sound, along comes 2x5 to knock that notion off track. There is some precedent for this piece in the guitars of Reich's Electric Counterpoint, but the expanded rock-ensemble format of 2x5 is unapologetic and startling. Scored for two electric guitars, bass guitar, piano and drum set, the sound of 2x5 befits a piece premiered by the genre-crushing Bang On A Can All-Stars (on a double bill with the electronica pioneer Kraftwerk), yet it's unmistakably Reich. Legions of new music fans would be thrilled if Reich continued writing music with the captivating, unpredictable energy of Double Sextet. But what makes every new Reich recording an opportunity to uncover new mysteries is his continued willingness, as with the rock idiom of 2x5, to shift gears and change direction. He makes it easy to want to follow him on a wild, joyful ride. Double Sextet and 2x5 will stream here in their entirety until the album's release on Sept. 14. Please leave your thoughts on Reich's work in the comments section below. Alex Ambrose is a producer for WQXR's contemporary music stream, Q2.